Sad? Get Country blues. Love. Pop had ur feelings. Happy. Rock is always there. Food. Jazz does best. Travel. Wellll! 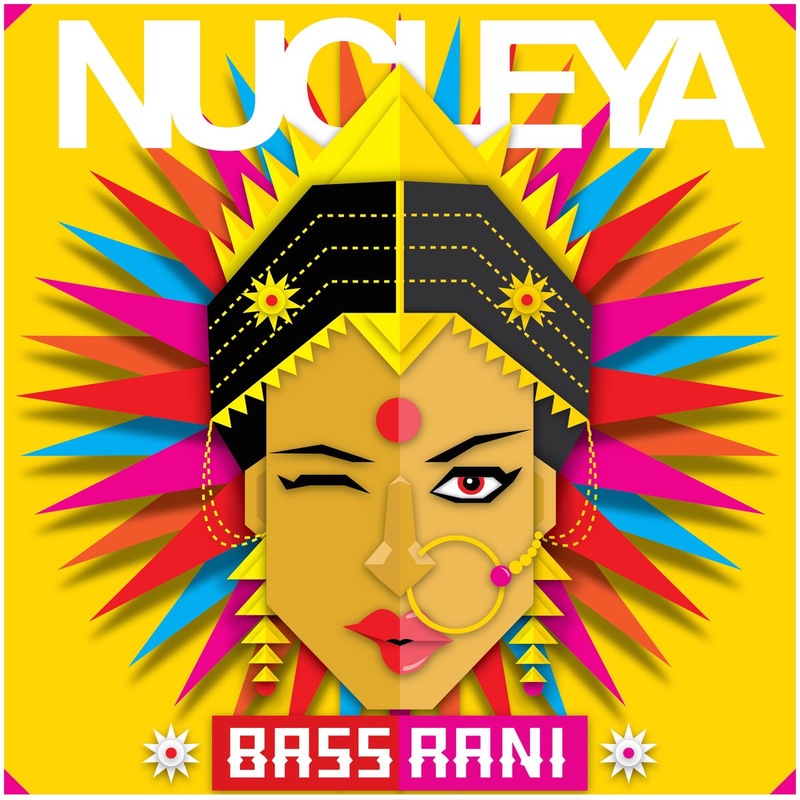 Its NUCLEYA this time. Music is always the best form of magic we can ever experience. It is always there in every part of our life, been part of life. When everything else quit, music works. It is the coolest breeze on a sunny day. Sweetest dessert. Whoa! Whoa! What now! Huh? Here you go. From the time my friend introduced me this music album, it has been the first 🎵ti-ti-ti🎵 I hear in my 🚘 before any roadtrip start for some obvious reasons to give a heavy kick a** push for all friends and we all start blowing out some idiotic sounds with heavy energy as I am sure we cannot understand any of the lyrics even if there is any, at volume 47 on Bose speakers in #mazdaCX5 as we pass into greens outside city and then we friends see each other and smile at the end of the #aaja song. That’s when I decided it had become part of us in road trips and it’s time for all us to experience this heavy bass INDIAN style music if not already. Ofcouse this is just his first solo album cover released in September 2015. 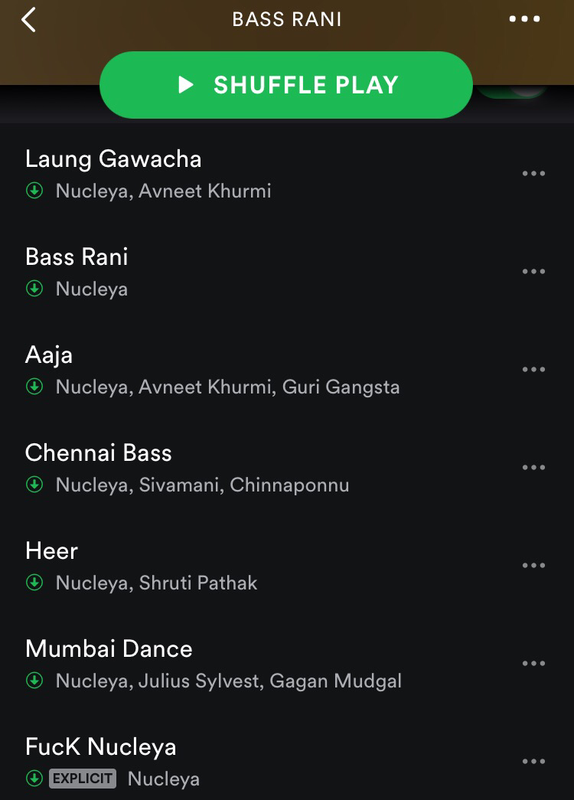 Looks like nucleya aka Udyan Sagar is away from his “Brandish Projekt” for a while which is his original band out there from late 90s making lot of great albums. But the through out heavy bass and half time drums – nucleya stye is what interested him and that judgement by all odds impressed all of us. And it’s just unstoppable after that. In an year, he is already performing many concerts all over India and youth are just going crazy because the music is crazy lovable itself 😁 and soon he has become an image of EDM which he prefers to say it’s genre in itself. All the songs in album are great mix and has its own spice. The complete album will take you into different world for an hour. It all starts with slow and different music but then it suddenly disappears into mind blowing music out of heavy bass greatly mixed and will turn back into usual style. 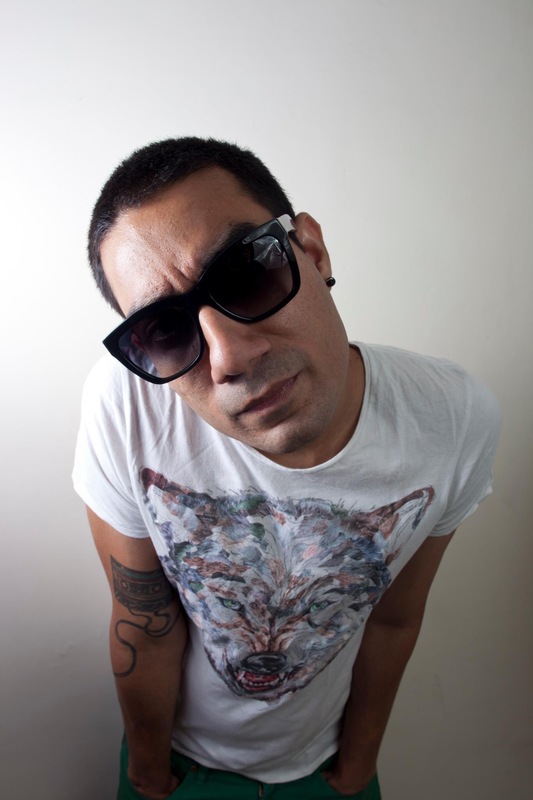 It is the result of enormous DJ experience that only nucleya can produce. My personal best song is #heer. It has great mix, Nucleya and Shruti Pathak did a great job there producing Indian cultural music sound amazing in an epic style. There are couple other great albums worth a try “Koocha Monster” and recent one “Raja Baja”- Take me there fea. Kavya Trehan is current block buster and Bhayanak Aatma is another signature style. Looks like a promising future for EDM ahead.